For over 20 years, Wayne is the owner of Air Boss & Consulting International Inc. for 12 years and has performed Air Boss duties and is currently the man in charge for several big air shows in 2015. He is currently on the Board of Directors and is the Air Boss for the Warbirds of America at Oshkosh, WI. As the Air Boss, Wayne assists in the production and execution of approximately 18-25 air shows per year and is why he is recognized as one of the top Air Bosses in the county. 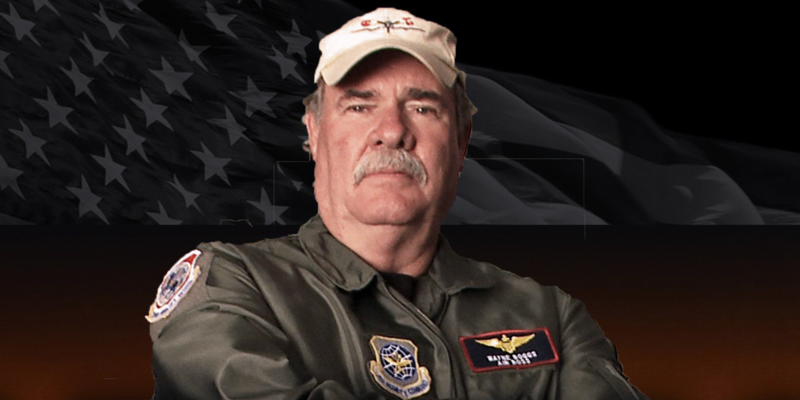 Wayne also teaches advanced Air Boss courses and Air Boss for the International Council of Airshow convention (ICAS).